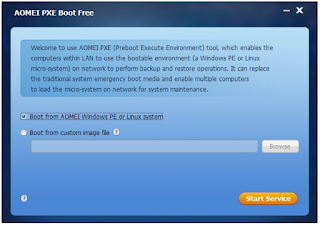 The main function of AOMEI PXE Boot Tool is to boot your computers from an image file on network. It’s easy to use it. 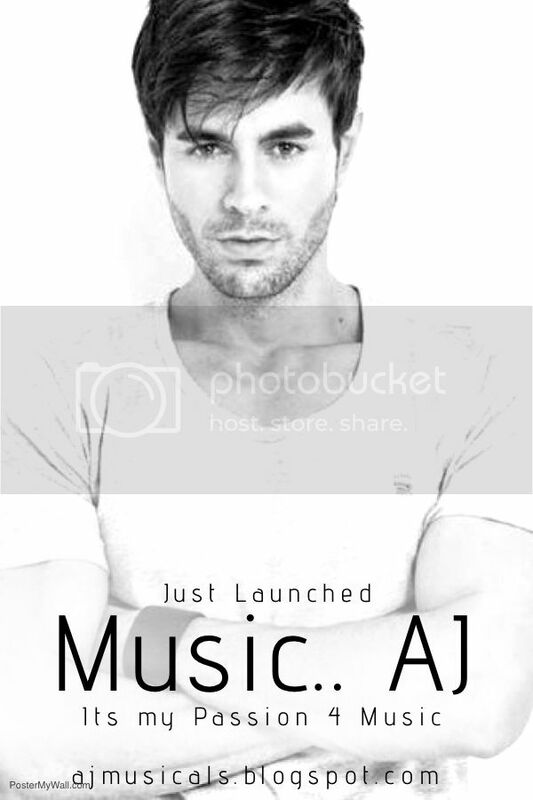 After installation, you just need a few clicks following the guide. Besides, it supports synchronous boot of multiple computers. 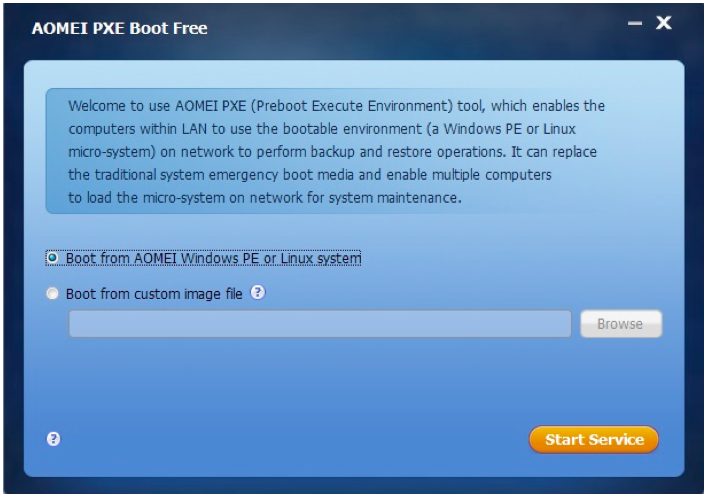 AOMEI PXE Boot is a free software for personal and system manager. You don’t need cost a penny. AOMEI PXE Boot is a tool deriving from AOMEI Backupper, a powerful backup and restore software; it's also a necessity for system maintenance. What’s more, if you want to use powerful PE micro system with desktop, you can create ISO file with AOMEI PE Builder, which is also freeware offered by AOMEI, and then, you can load image file created by AOMEI PE Builder with AOMEI PXE Boot Tool to boot computer and maintain it.